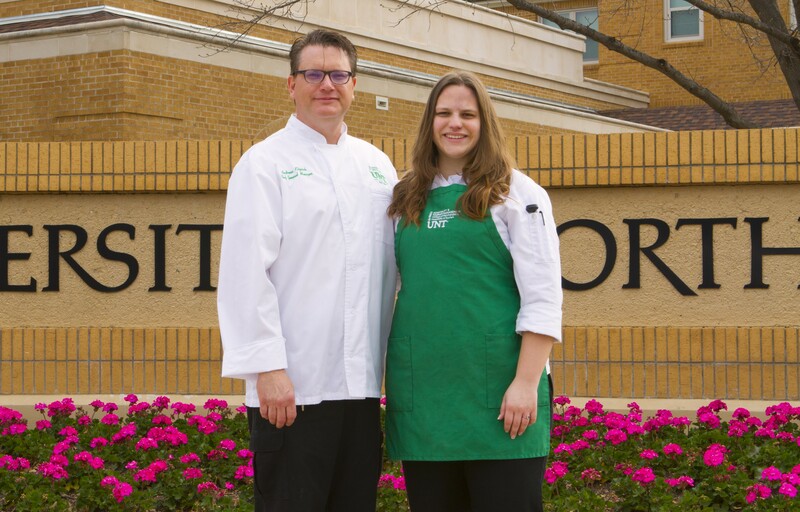 DENTON (UNT), Texas — A new class at the University of North Texas is teaching students about the world’s vast variety of foods in a unique way. 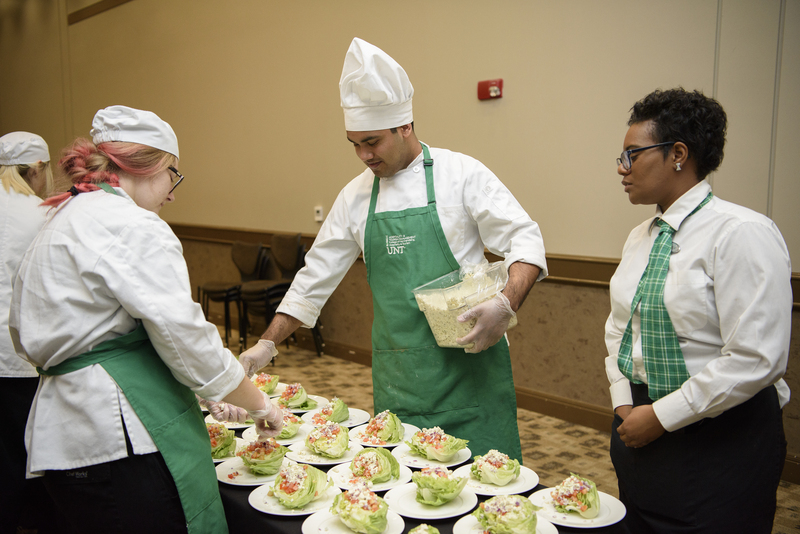 The Department of Hospitality and Tourism Management’s “Global Kitchen: A Culinary Journey” course takes UNT students through the cuisines of different cultures. 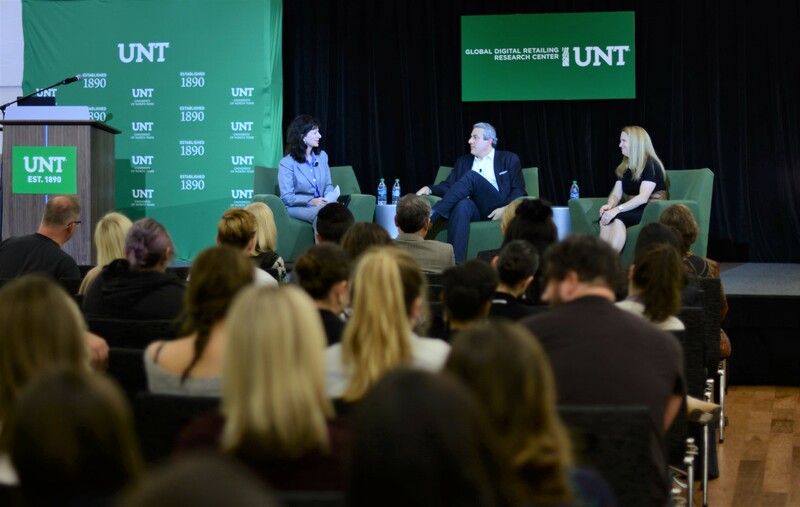 What: The UNT Global Digital Retailing Research Center will host “The Value Equation: The Customer in the Center” as part of its annual Executive + Scholar lecture series. When/Where: 10 a.m. to noon Oct. 18 (Thursday) inside the University Union Ballroom (room 314). DENTON (UNT), Texas — University of North Texas student Brandon Nowell says his future started in the past – with a box of poorly made balloons. 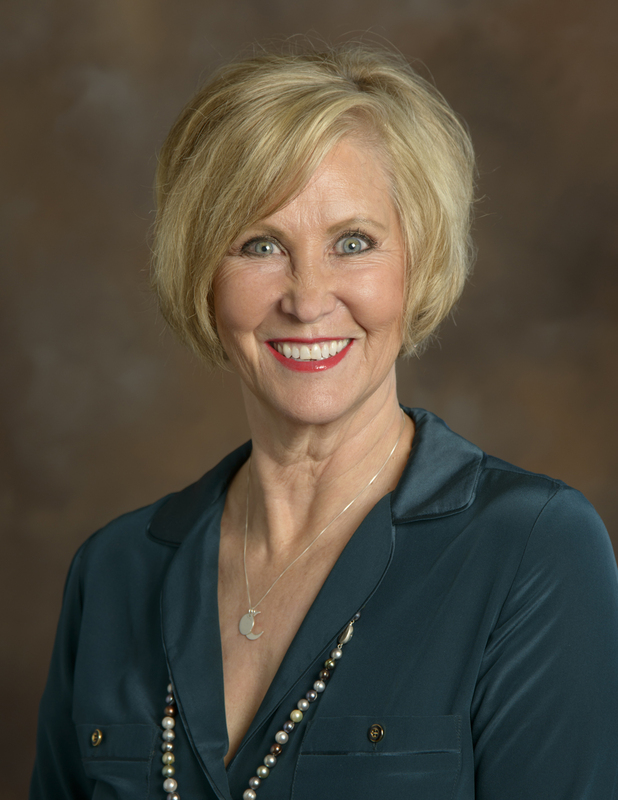 One of the nation’s premier authorities on apparel, textiles, sustainability and international business – Jana Hawley – is joining the University of North Texas as the new dean of its College of Merchandising, Hospitality and Tourism. Hawley’s appointment begins Aug. 1. In her role as the college’s dean, she will have authority over research, outreach and curriculum. What: The Club at Gateway, a student-run restaurant at the University of North Texas, will soon start its spring dining season. 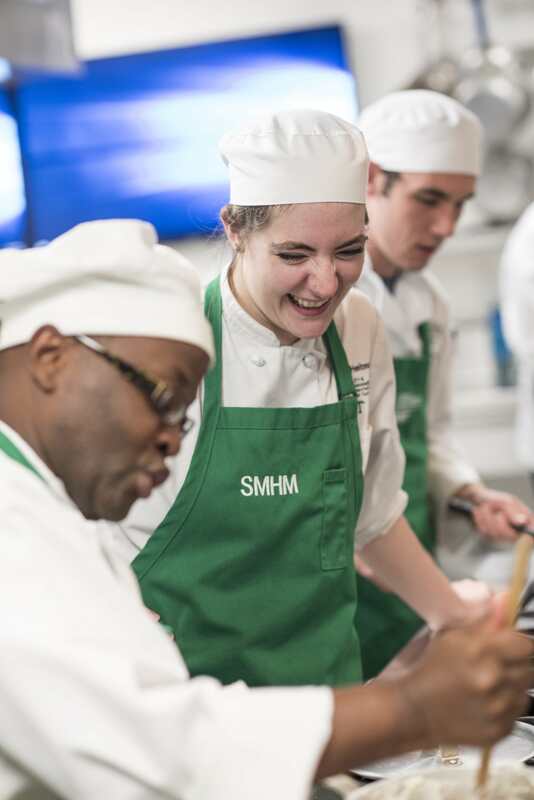 Designed as part of a hands-on course for hospitality management majors, students get experience in all aspects of managing a hospitality venue – including menu planning, meal preparation, marketing, staff management and budgeting. DENTON (UNT), Texas — A new degree option at the University of North Texas is giving students the know-how to take on changing consumer trends in retail. 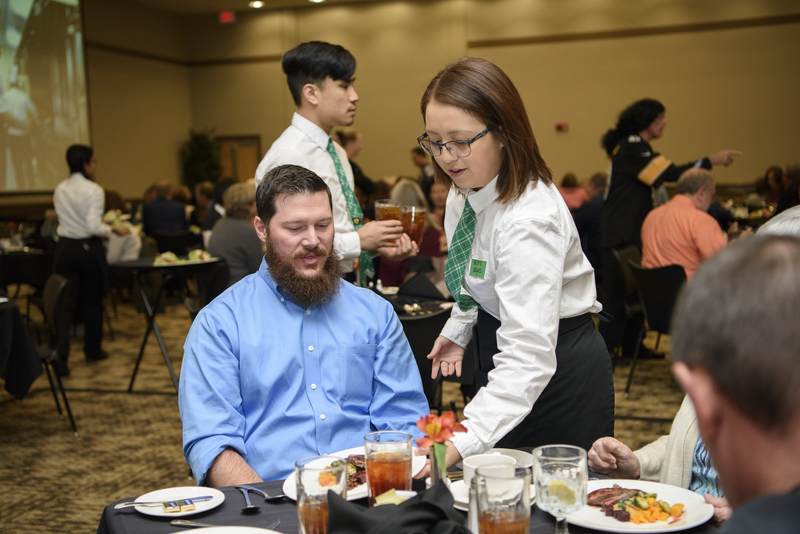 The Texas Higher Education Coordinating Board approved the Bachelor of Science degree with a major in Consumer Experience Management – making UNT the first U.S. university to offer the degree program.